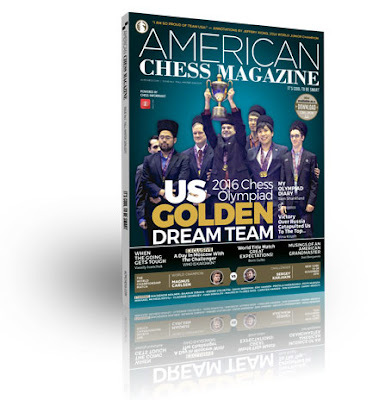 Peter Long on Chess: American Chess Magazine Is Available In Malaysia! I am sorry I can't do anything about the plummeting Malaysian Ringgit but the magazine is certainly a must have for all chessplayers! What I can do is meet you somewhere in PJ/Mid Valley/Bangsar to accept payment, hand over the magazine, and of course I will throw in a Teh Tarik as part of the bargain.